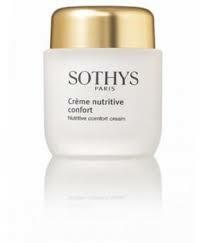 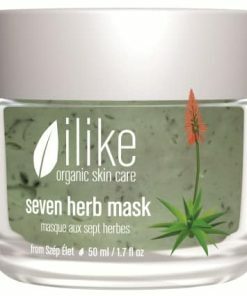 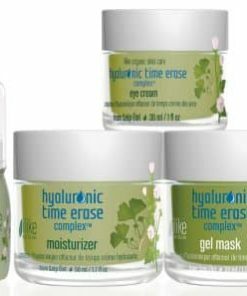 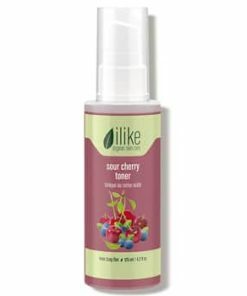 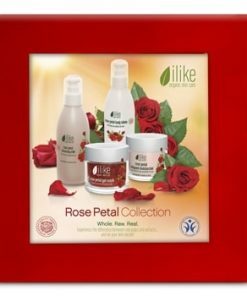 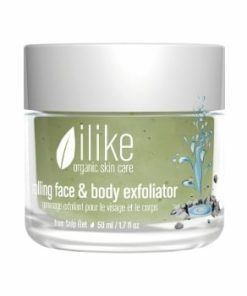 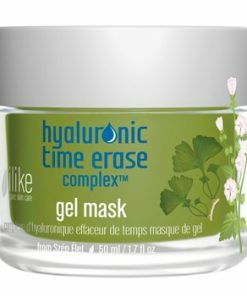 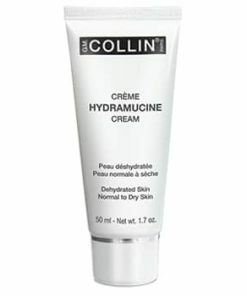 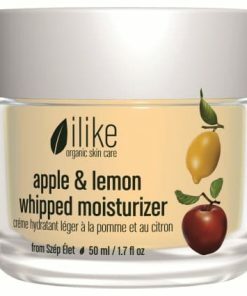 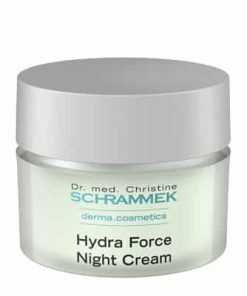 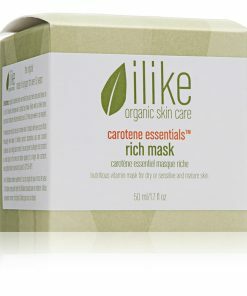 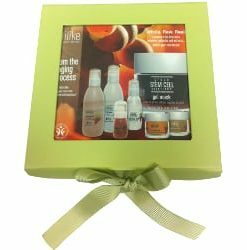 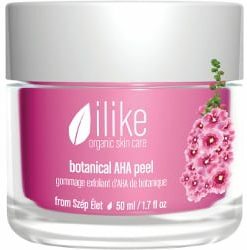 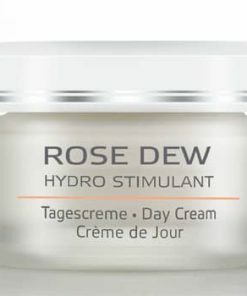 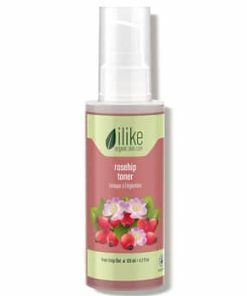 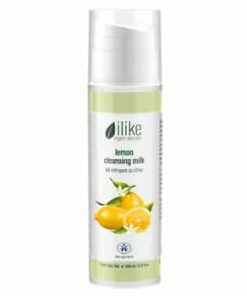 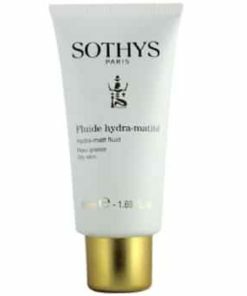 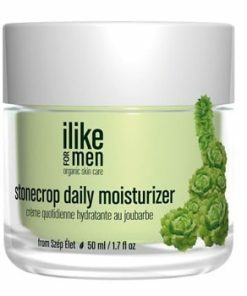 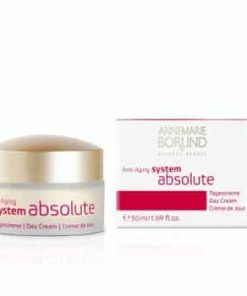 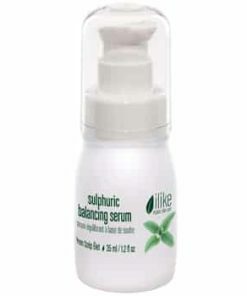 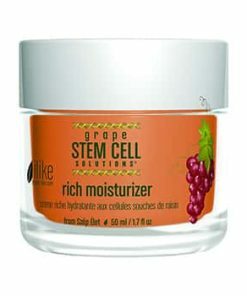 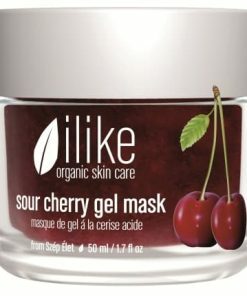 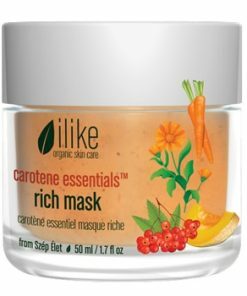 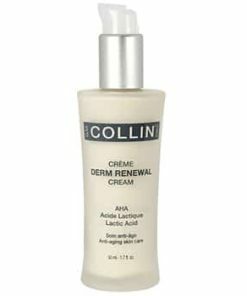 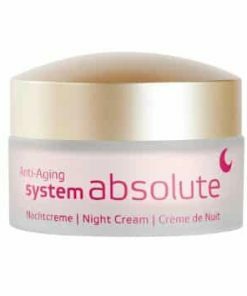 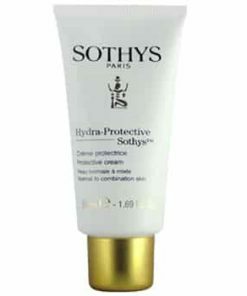 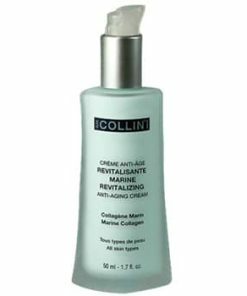 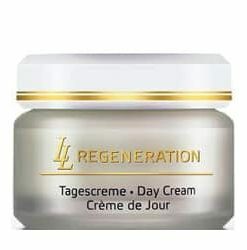 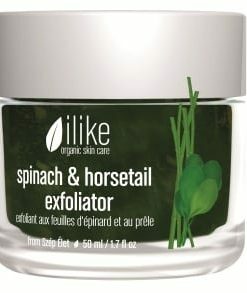 Ilike Skin Care St. John’s Wort Eye Contour Cream hydrates, tones and revitalizes the skin around the eyes. 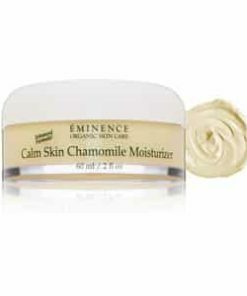 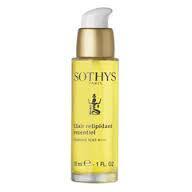 St. John’s Wort provides the skin with anti-inflammatory benefits to calm and soothe puffiness. 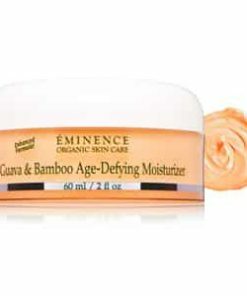 Jasmine oil keeps the skin supple and helps minimize the appearance of crow’s feet. 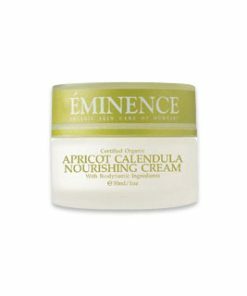 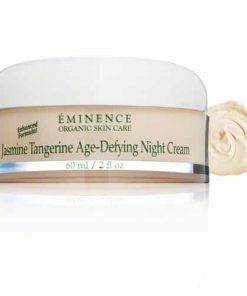 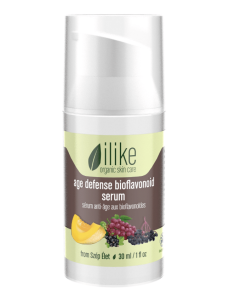 Bioflavonoids help enhance the power of vitamin C to provide the skin with antioxidants to combat free-radical damage. 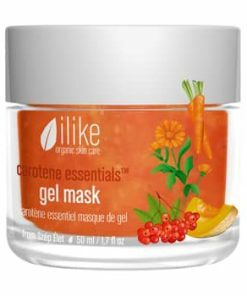 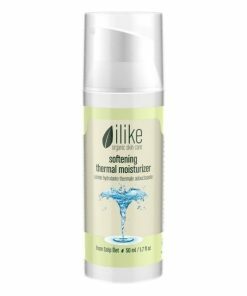 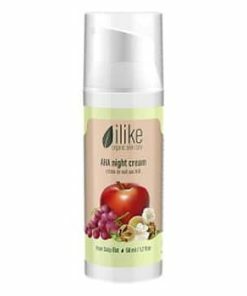 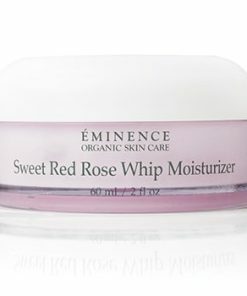 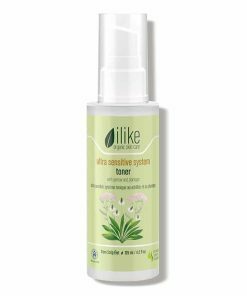 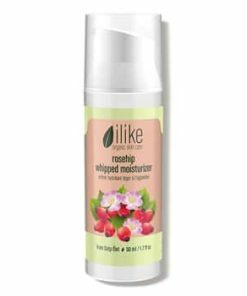 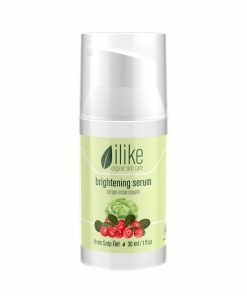 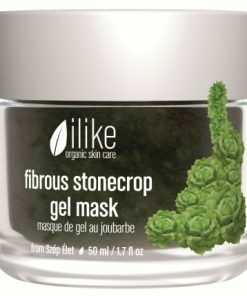 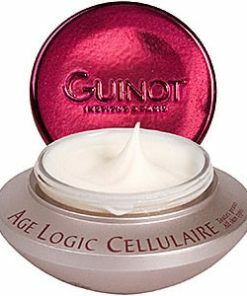 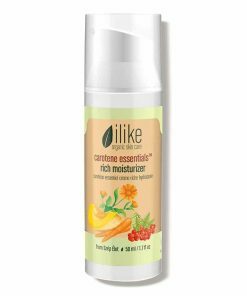 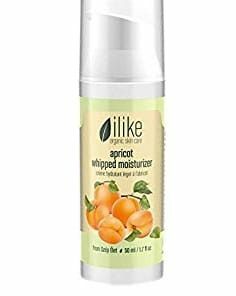 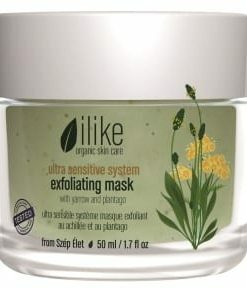 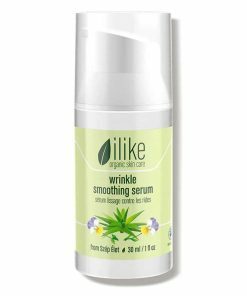 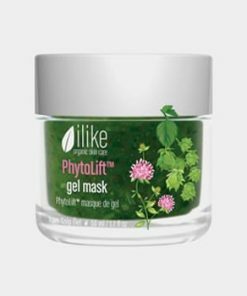 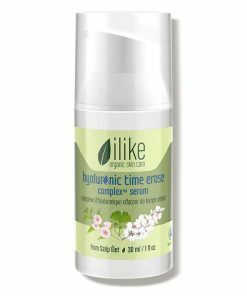 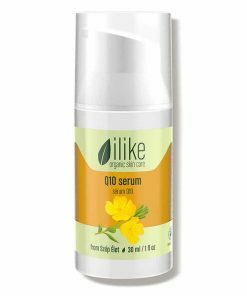 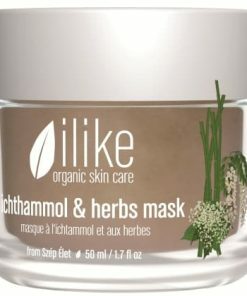 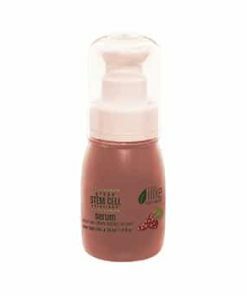 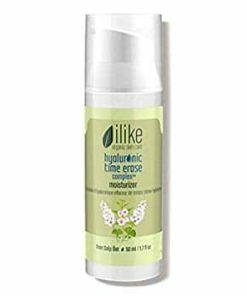 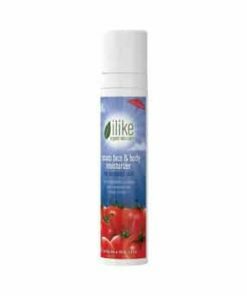 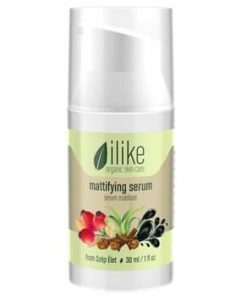 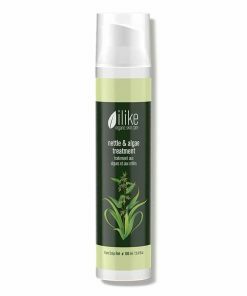 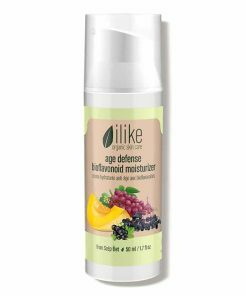 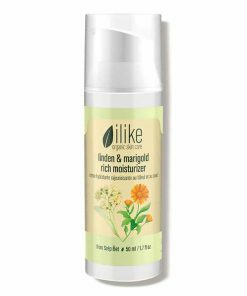 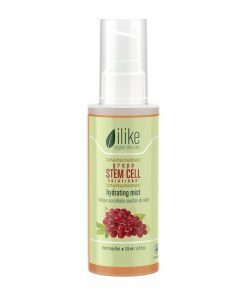 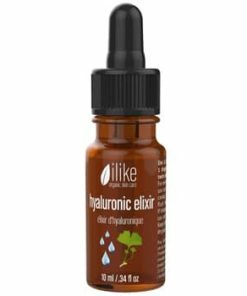 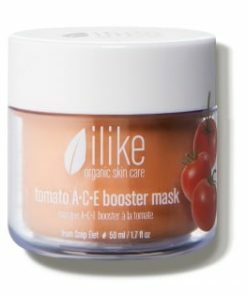 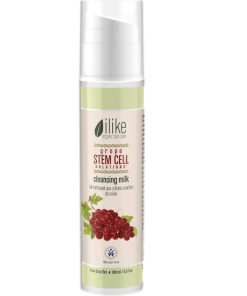 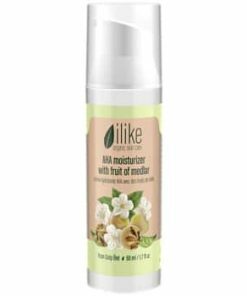 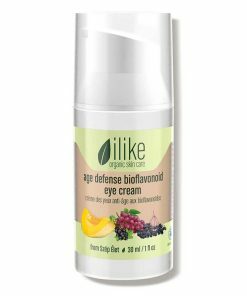 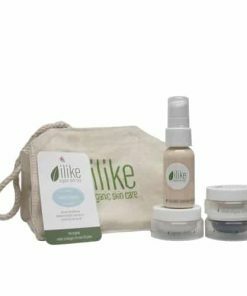 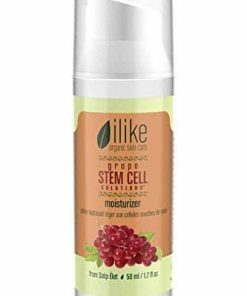 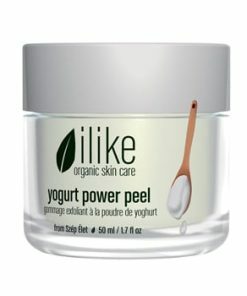 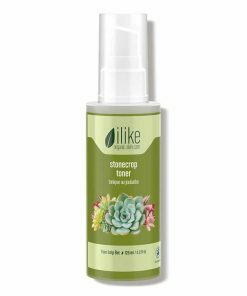 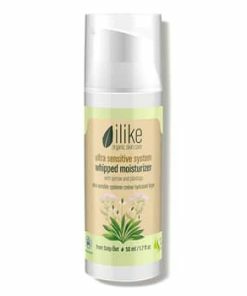 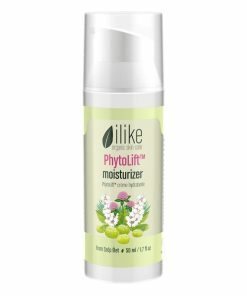 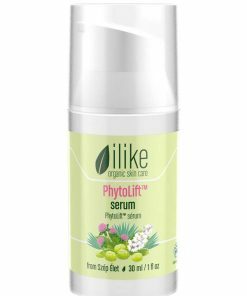 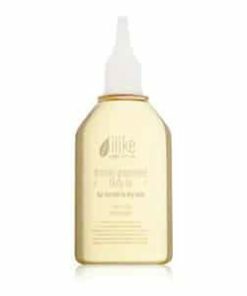 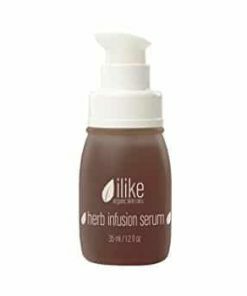 ilike St. John’s Wort Eye Contour Cream is a firming, nourishing, and moisturizing eye contour cream with organic herbs and antioxidants that helps to reduce the appearance of fine lines and deep wrinkles. 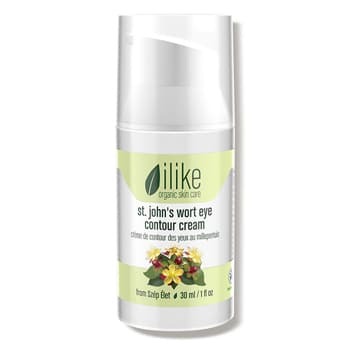 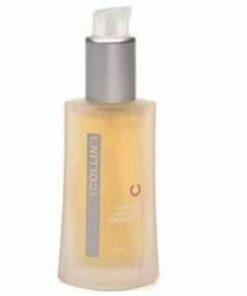 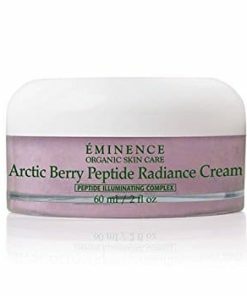 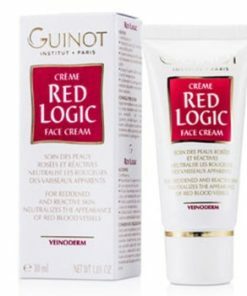 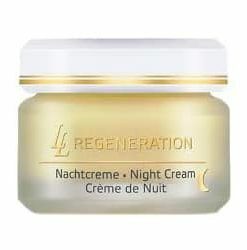 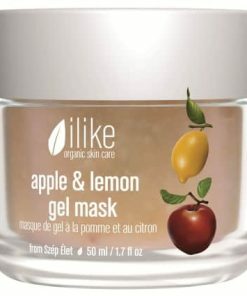 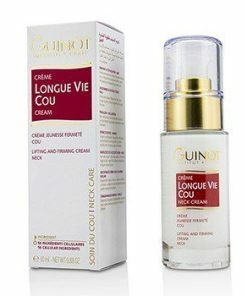 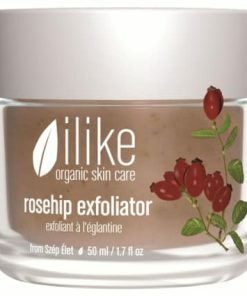 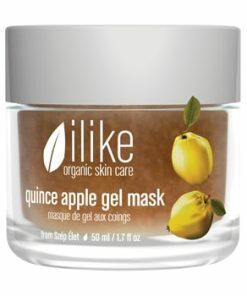 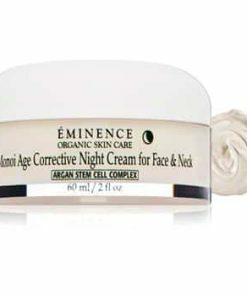 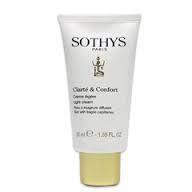 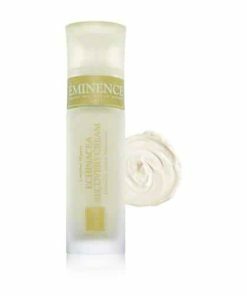 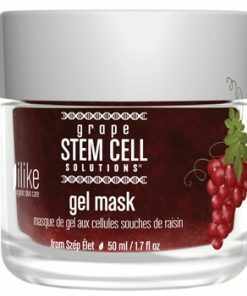 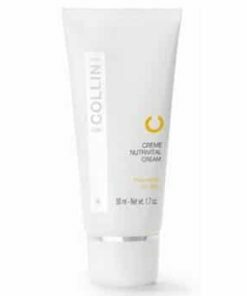 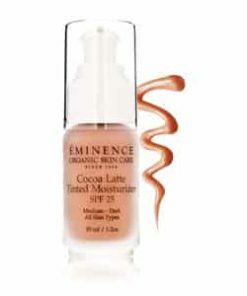 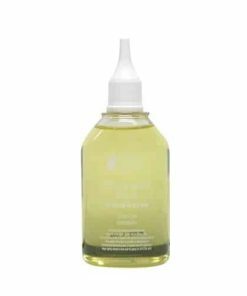 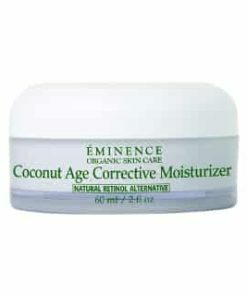 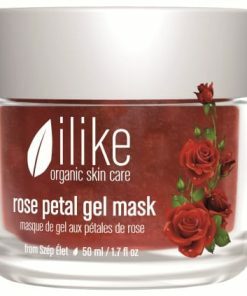 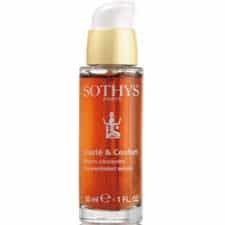 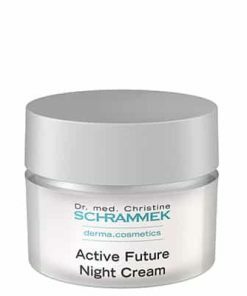 ilike St. John’s Wort Eye Contour Cream increases elasticity if the connecting tissue in the body as well. 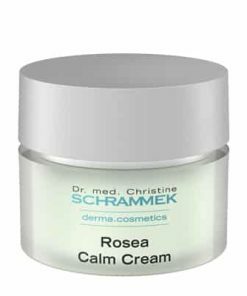 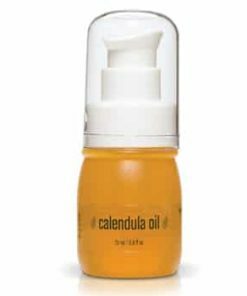 Expectant mothers may apply the cream, enriched with one of our herbal oil concentrates, twice a day on the breasts and belly. 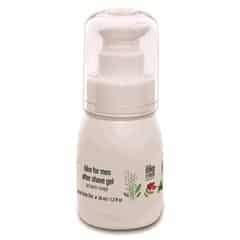 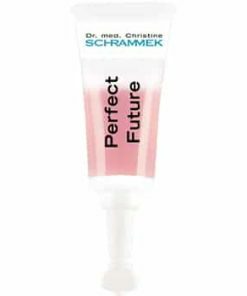 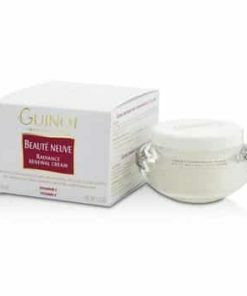 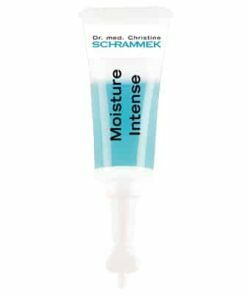 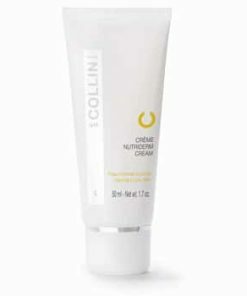 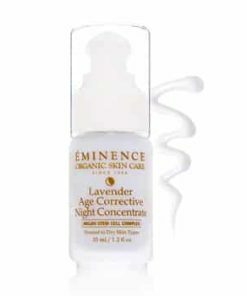 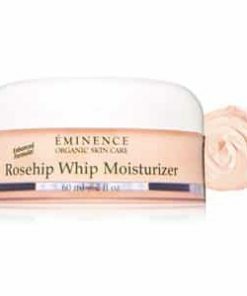 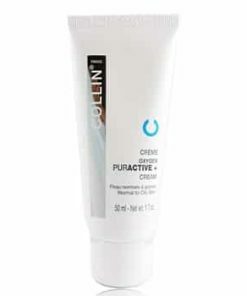 Apply a small amount of cream around your eyes with a gentle tapping motion. 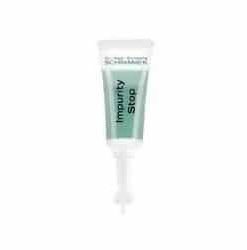 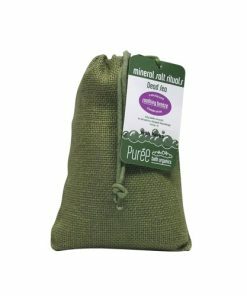 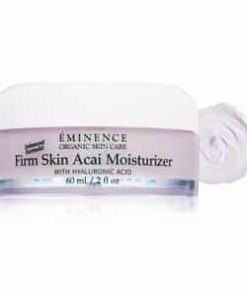 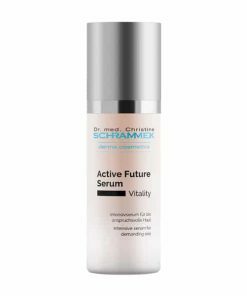 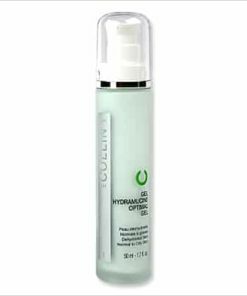 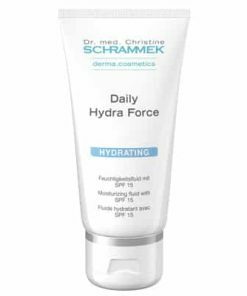 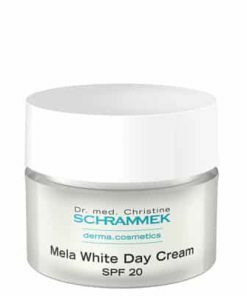 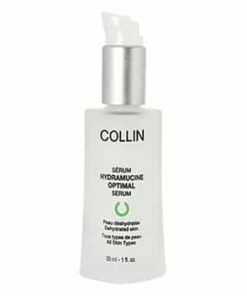 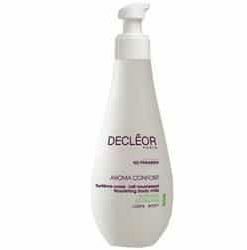 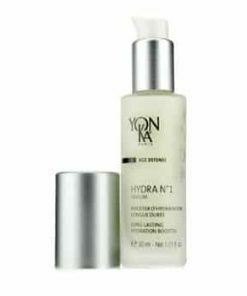 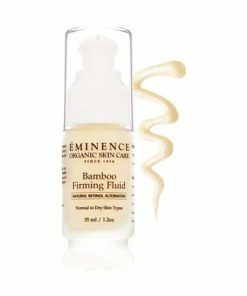 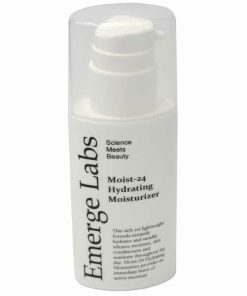 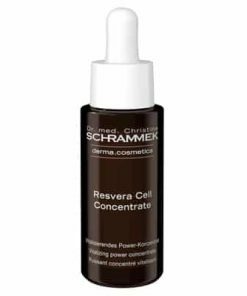 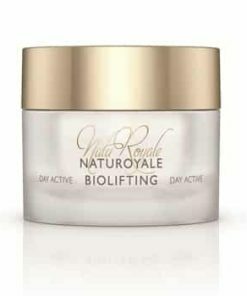 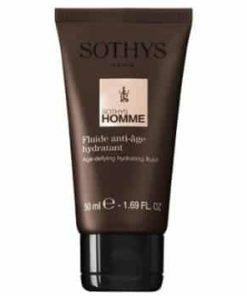 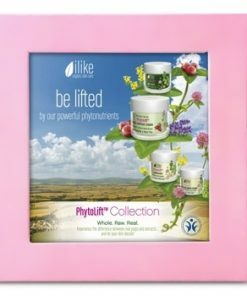 For extra hydration or deep layer oil deficiency apply a thicker layer in dry areas of body or face. 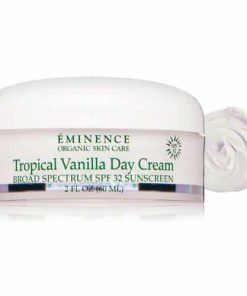 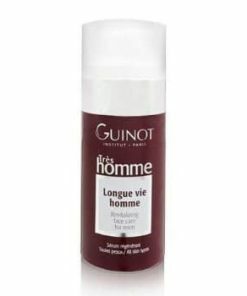 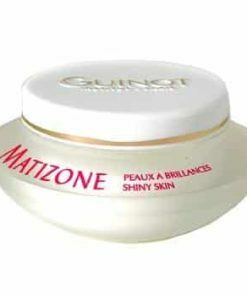 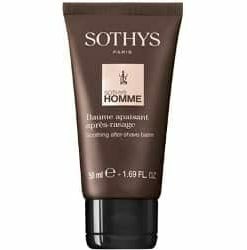 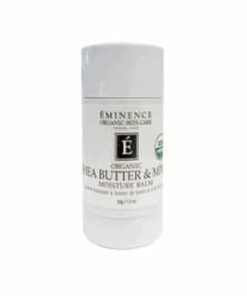 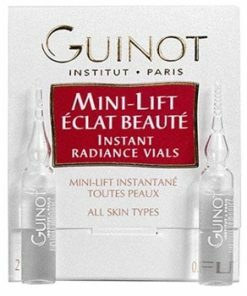 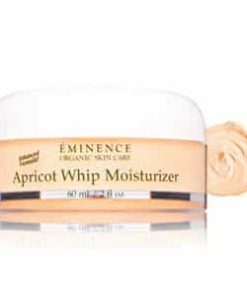 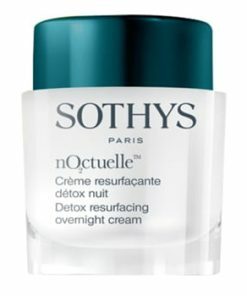 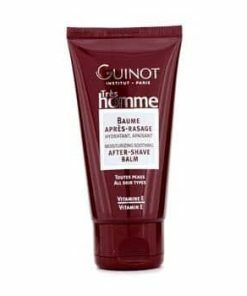 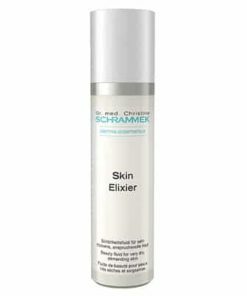 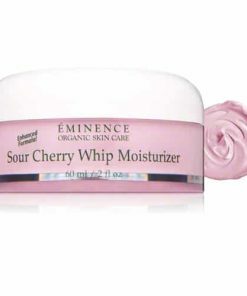 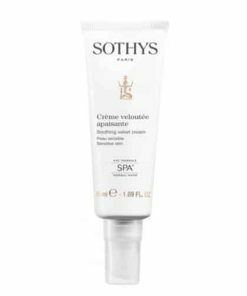 Use on localized body areas to prevent stretch marks (e.g. 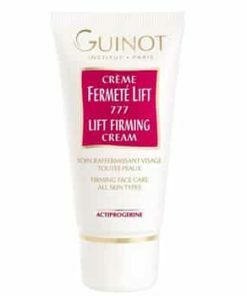 during pregnancy). 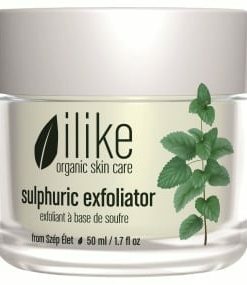 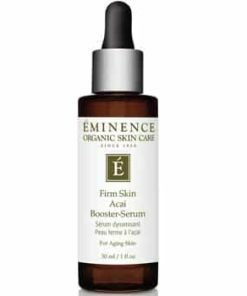 St. John’s Wort – Provides the skin with anti-inflammatory benefits to calm and soothe puffiness. 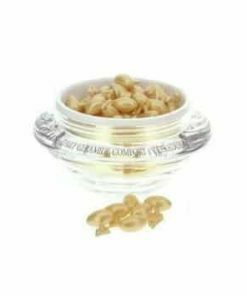 Jasmine Oil – Keeps the skin supple and helps minimize the appearance of crow’s feet. 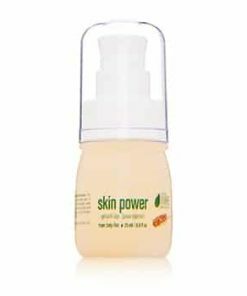 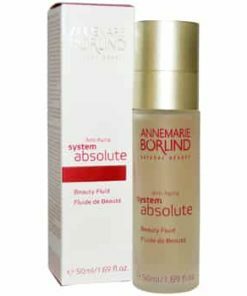 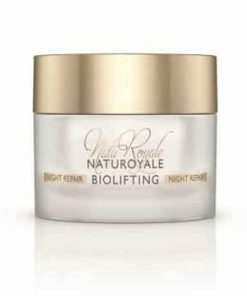 Bioflavonoids – Help enhance the power of vitamin C to provide the skin with antioxidants to combat free-radical damage.